Toll-Morris is a full service electric motor shop dedicated to providing experienced workmanship accompanied by personalized attention to customer satisfaction. 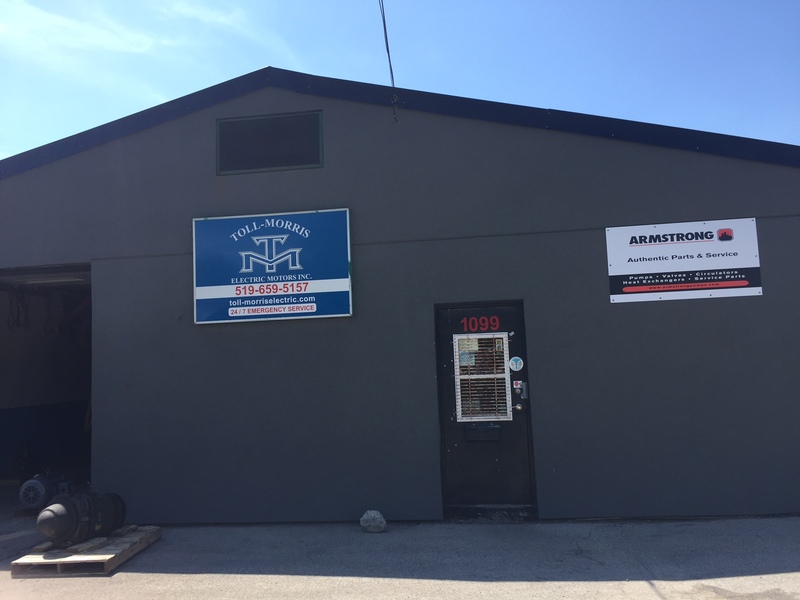 We have been a recognized name in South West Ontario for over 50 years and we want to be a part of our customer's success for at least the next 50! We offer expert in-shop and on-site services to help you maintain your production and we are available 24/7 for your emergencies. We offer many lines of new products, including a complete selection of motors, pumps, parts and related items. Our well equipped service shop and experienced staff can handle all your motor rewinding and pump and motor repair needs. We excel in on-site service with Predictive Maintenance, Vibration Analysis, Dynamic Balancing, Laser Alignment, Oil Analysis and Thermography. Toll-Morris Electric Motors is a proud sponsor of the London Cannonballs Boccia Club. 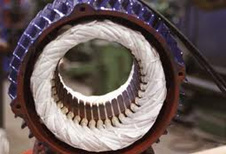 Toll-Morris Electric Motors Inc. can supply all your new motor, pump or gearbox needs from our extensive list of quality suppliers. More Info.